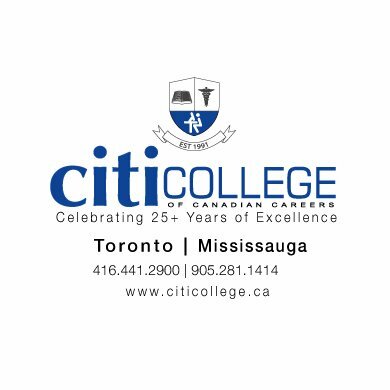 Citi College is a leading private career college in Toronto & Mississauga. Citi College has been helping students begin new careers since 1991. We provide various kind of courses for students. Our Private career college in Toronto offers a different kind of courses. We offer healthcare, business, IT Solutions, and much more. In our college, all our staff members are experienced and well-trained. We are serving the past 25 years in Toronto & Mississauga.